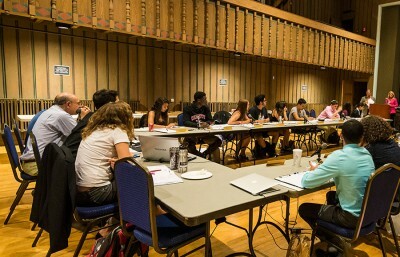 In the hours after the campuswide power outage and explosion Sept. 30, certain campus personnel failed to completely activate their emergency response teams, and communication with students lacked clarity and consistency, according to a 13-page report Chancellor Nicholas Dirks gave to The Daily Californian’s Senior Editorial Board on Tuesday. Prepared by the Office of Emergency Preparedness, the report breaks down 29 “action items” to be completed by campus offices, ranging from UCPD to the Office of Environmental Health and Safety, that will improve protocols and streamline communication during future emergencies. Seven of the action items have already been addressed, and all will be finalized by the end of the calendar year. 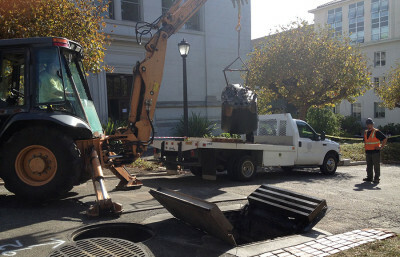 On the evening of Sept. 30, an explosion erupted from a manhole near California Hall at 6:40 p.m., after about two hours of power failure throughout campus. Four students were injured in the explosion — which campus officials now believe to be linked to the failure of an electrical switch. One student was transported to a nearby hospital and treated for non-life-threatening injuries. Although the report highlighted many successful areas of campus response, it discussed particular instances in which communication was ineffective, including public address system announcements that were difficult to hear near the perimeter of campus. Messages from the WarnMe system were “too general” and were not consistently delivered to students, the report said. Although there are more than 81,000 users in the WarnMe system, about 25,000 are not “active” students, faculty or staff, which may have slowed down the system. 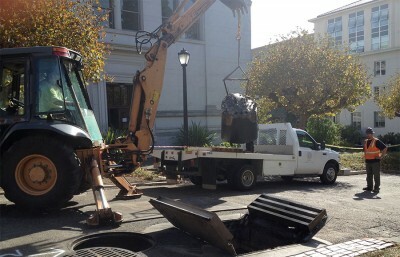 Claire Holmes, UC Berkeley associate vice chancellor for communications and public affairs, said the campus increased the number of authorized CALmessage senders after the events of Sept. 30. Additionally, UC Berkeley’s Emergency Operations Center — which acts as a control center during times of emergency — has enhanced its infrastructure since the incident to operate at a higher capacity during future campus emergencies. 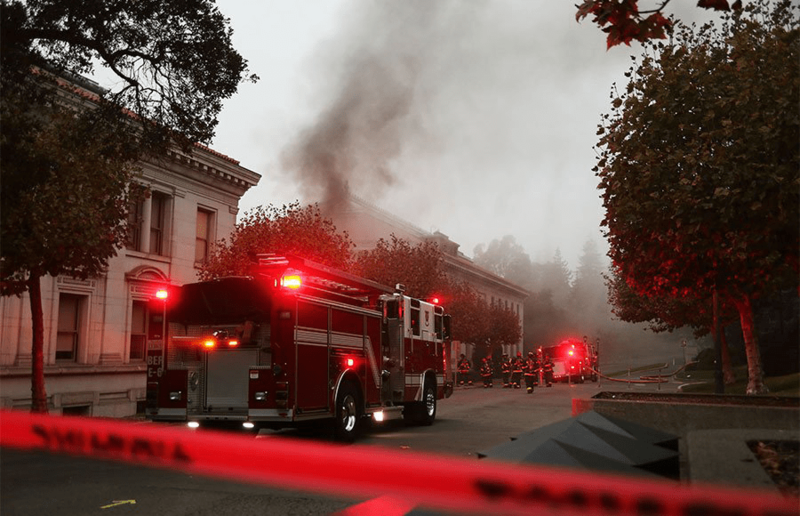 Mark Freiberg, director of UC Berkeley’s Office of Environment, Health and Safety, said the overarching lesson learned from the incident was that “roles and procedures” for each campus department needed clarification. For instance, the report said those who coordinated evacuation and safety efforts were unclear about who was authorized to clear buildings for re-entry. Due to nonfunctioning elevators after the power outage and delayed assistance, it said disabled students were trapped in buildings.